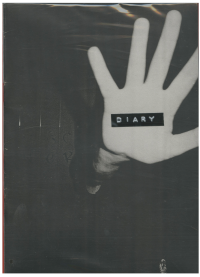 Capturing friends, beautiful couples or party entertainers, Diary will guide you through 5 years of Parisian hidden nightlife that came alive after hours. Paris can last forever. This pack contain the 10 zines of Victor Malecot’s Diary.